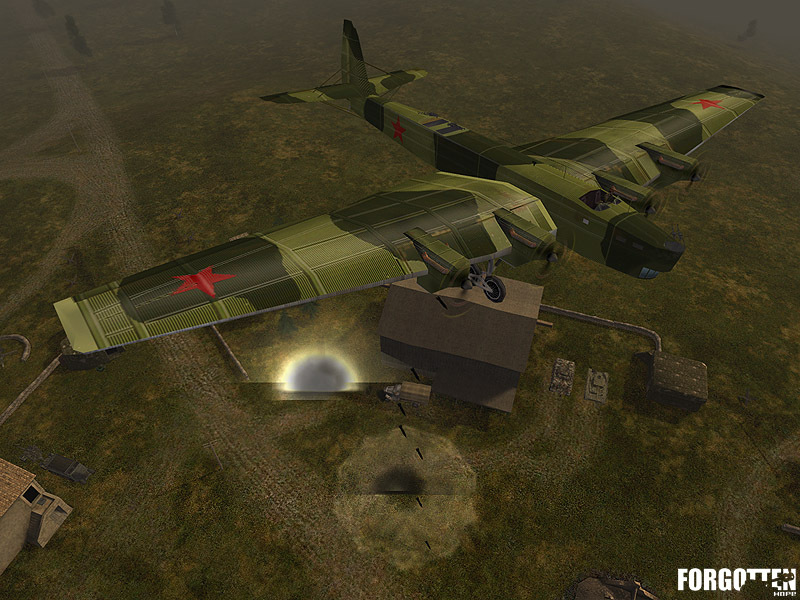 And here we go again, even more reinforcements just arrived! 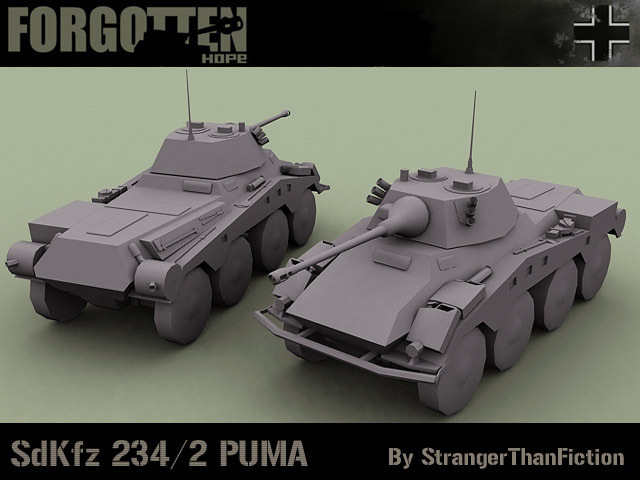 Lets start with two renders showing the redone ShermanM4 in the 105mm version by Lobo and the redone SdKfz 234/2 better kown as Puma, by StrangerThanFiction. 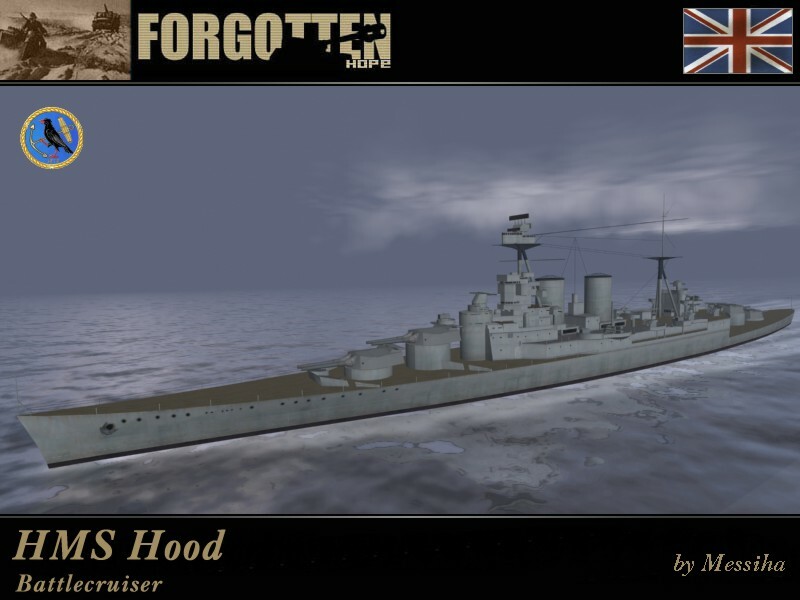 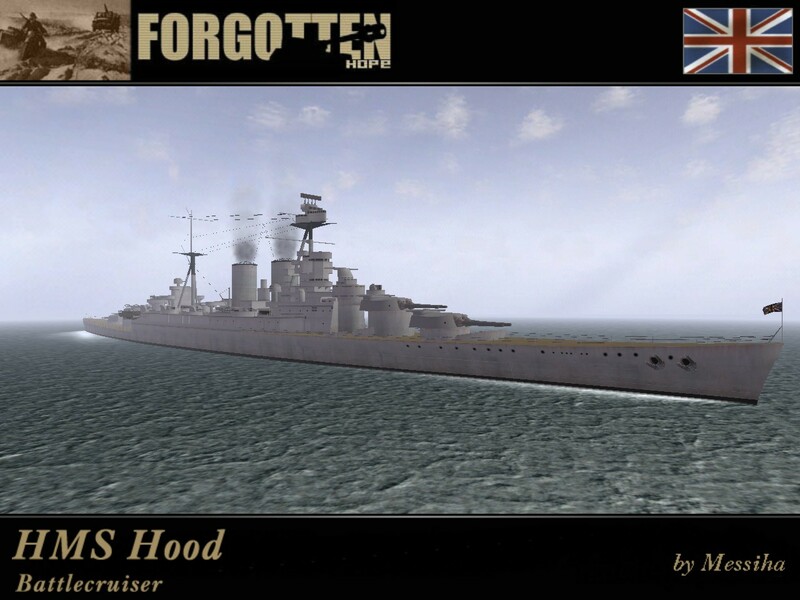 Now we would like to present you a new battlecrusier, the HMS Hood, done by Messiha! 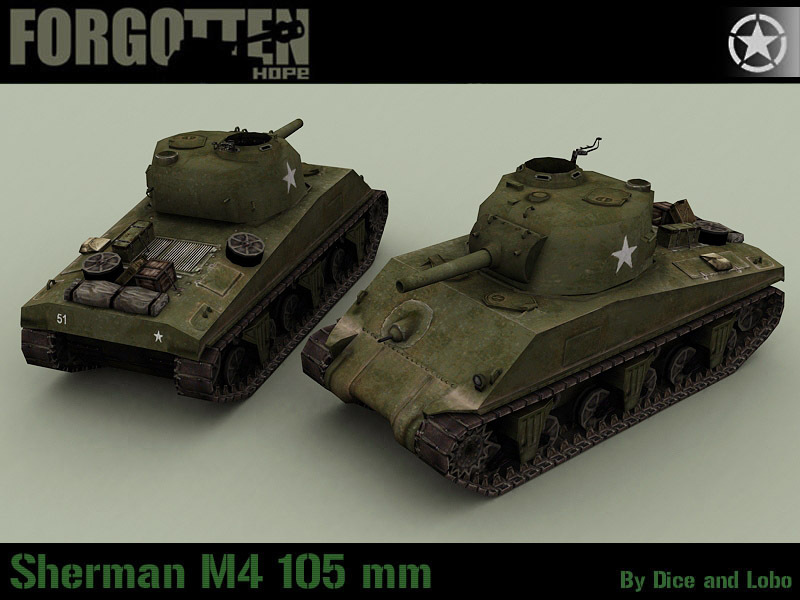 The first picture is showing a render of it, the second one is a ingame shot, enjoy! 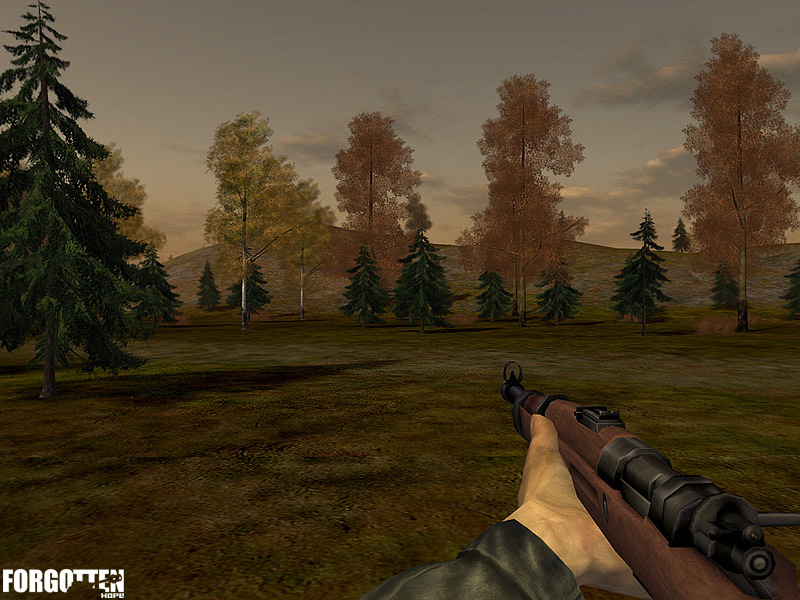 Next we got a bunch of ingame screenshots, showing new weapons and vehicles in FH 0.62. 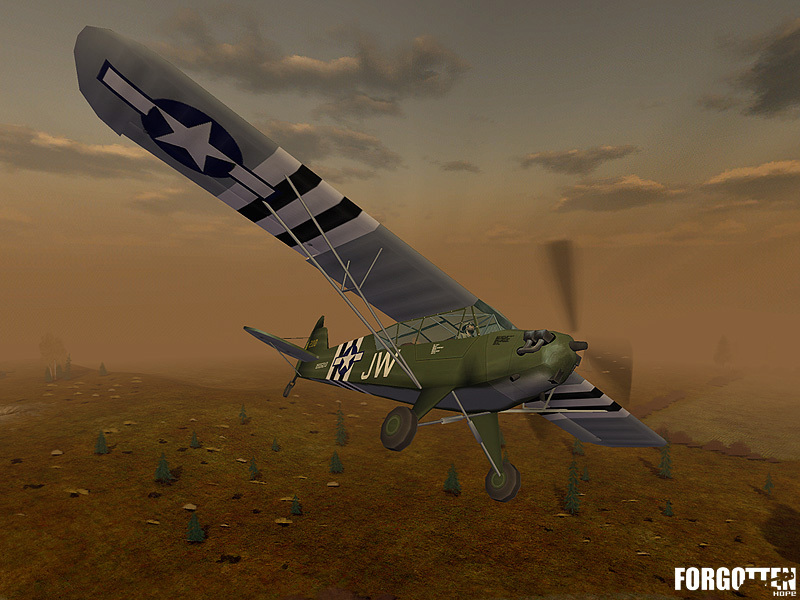 The first screens are showing the US spotter plane Piper L4, also kown as "Grasshopper" modelled by Mange and skinned by ArminAce. 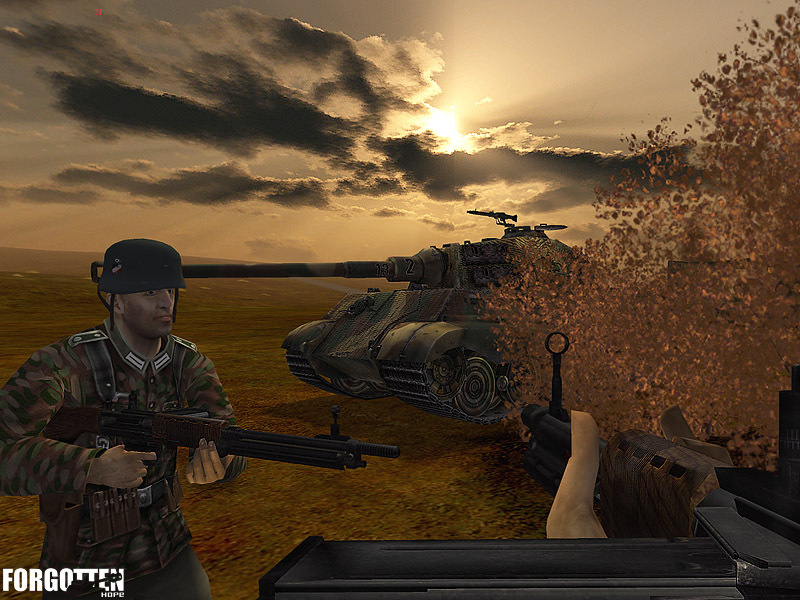 The following are showing German Paratroopers with the FG42 which was skinned by D_Fast and modelled by myself and the heavy russian KV2 tank, which was skinned by StrangerThanFiction and modelled by myself again. 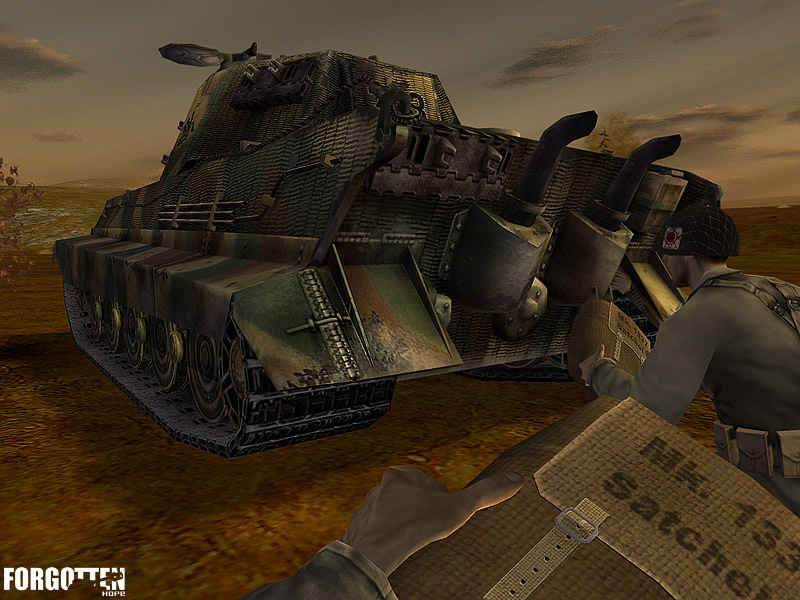 And finally the last screens - the first is showing a Satchel, modeled by Lobo and skinned by Aaron Ash, in action. 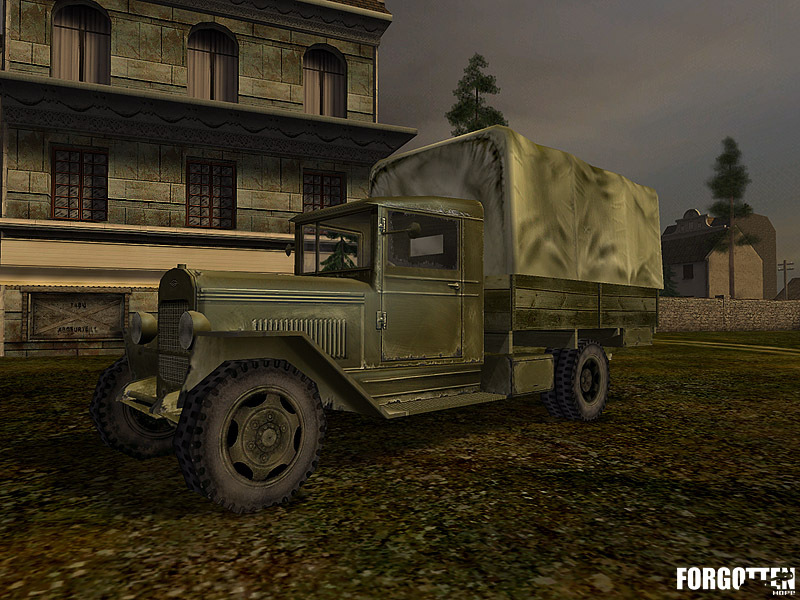 On the second you see a polish WZ29 rifle, also done by McGibs, and on the following screens you see in order: the new russian RDG-33 granade by McGibs, the new russian ZIS5 truck which was modelled by Mange and skinned by Aces and the japanese Isuzu Typ96 truck modelled by Mange and skinned by StrangerThanFiction. 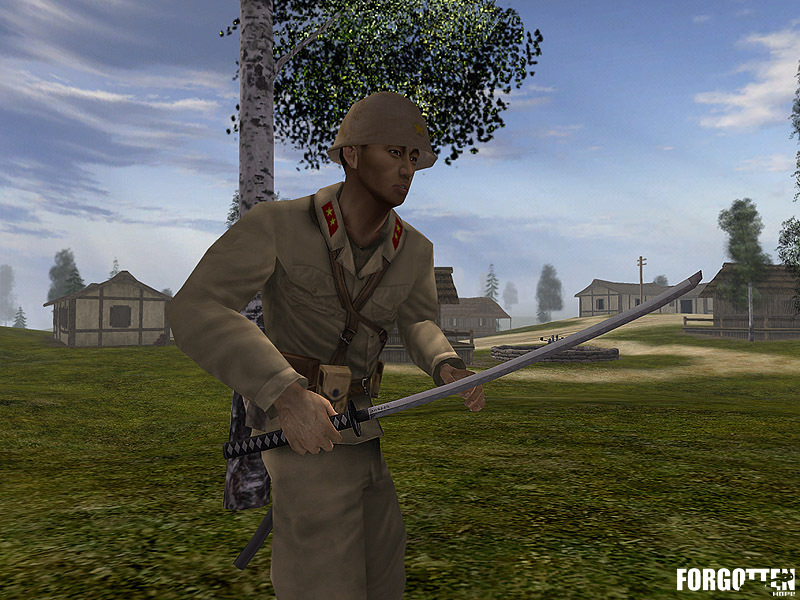 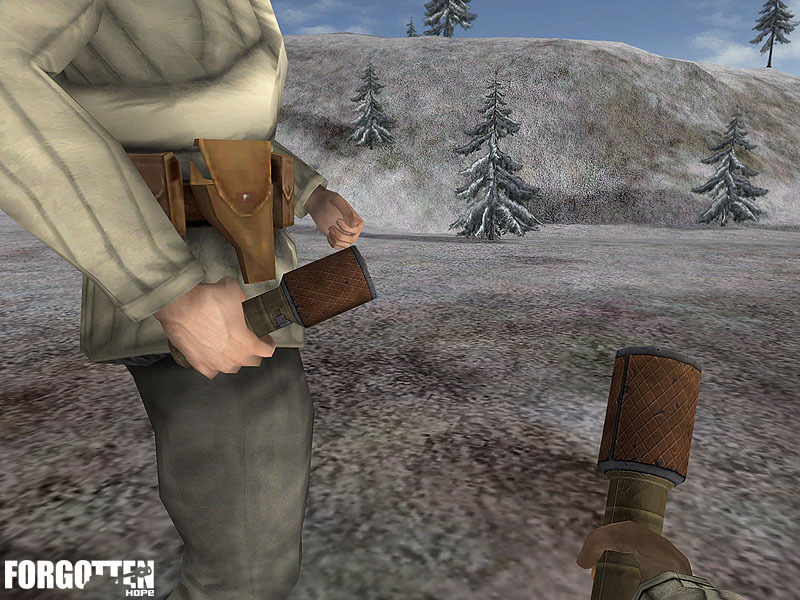 Last thing that i would like to tell you is that there was a interview posted at BF1942Files.com - so if you're interested in what new content you'll see else in FH 0.62, make sure you check this out. 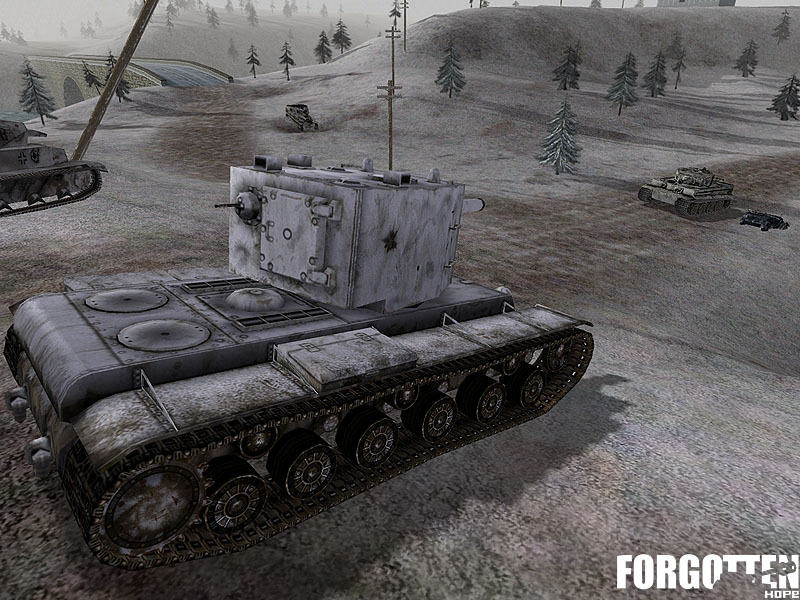 Thats it for today, if you want to discuss this update, you can visit our forums. 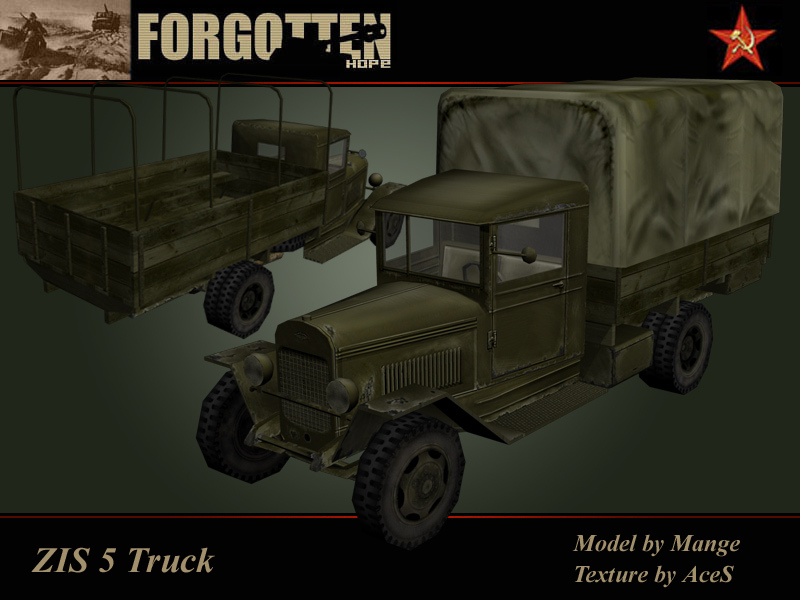 Welcome back yet again for another update from the Forgotten Hope team. 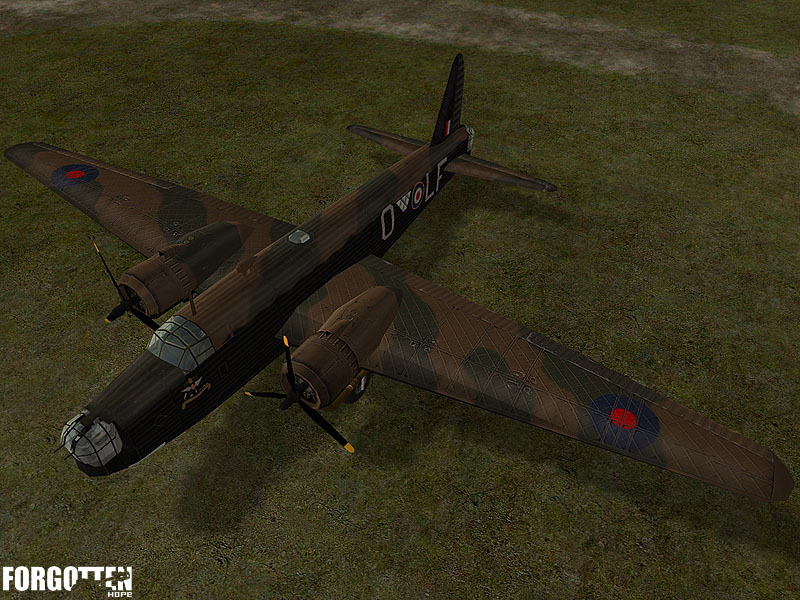 We have a few new images to show off, so without further delay on to the update. 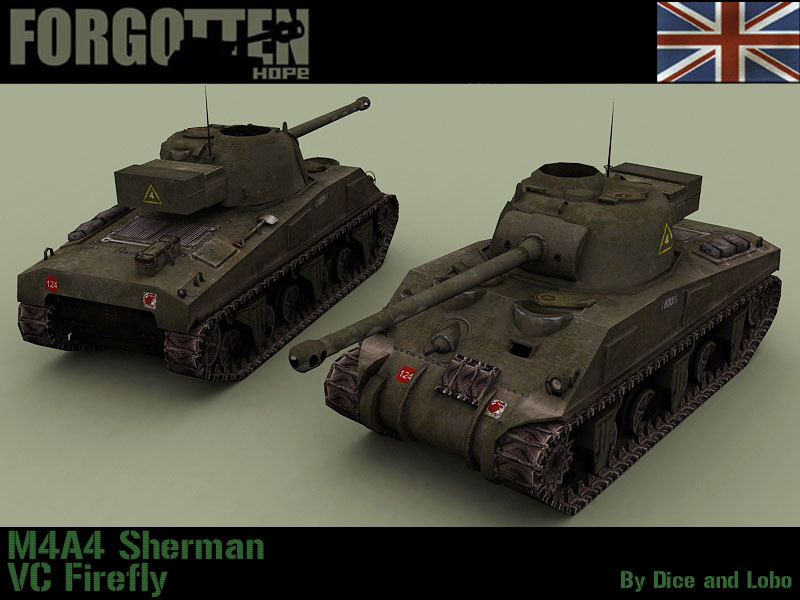 First up we have two new renders of vehicles working their way ingame, the Sherman Firefly tank, optimized by Lobo, and also the Soviet Zis5 supply truck, modelled by Mange and skinned by AceS. 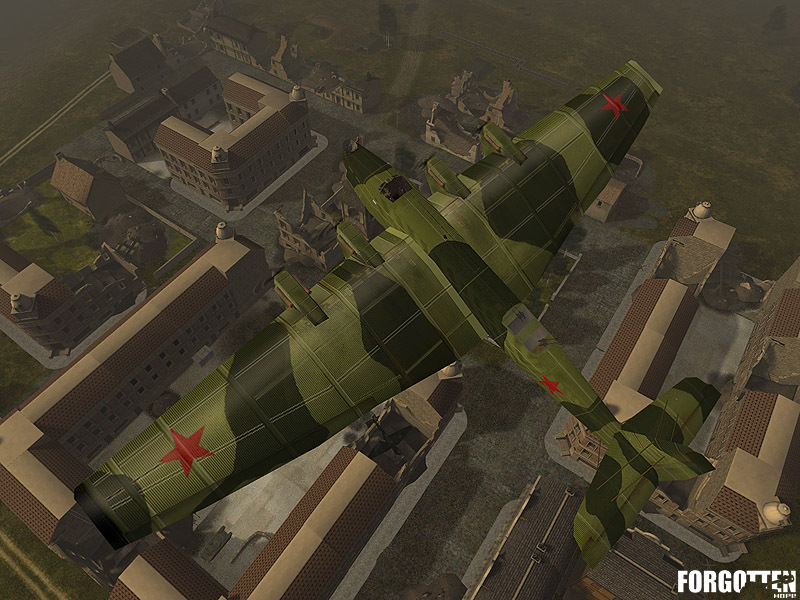 Next up we have two screenshots each of two of our new heavy bombers ingame. 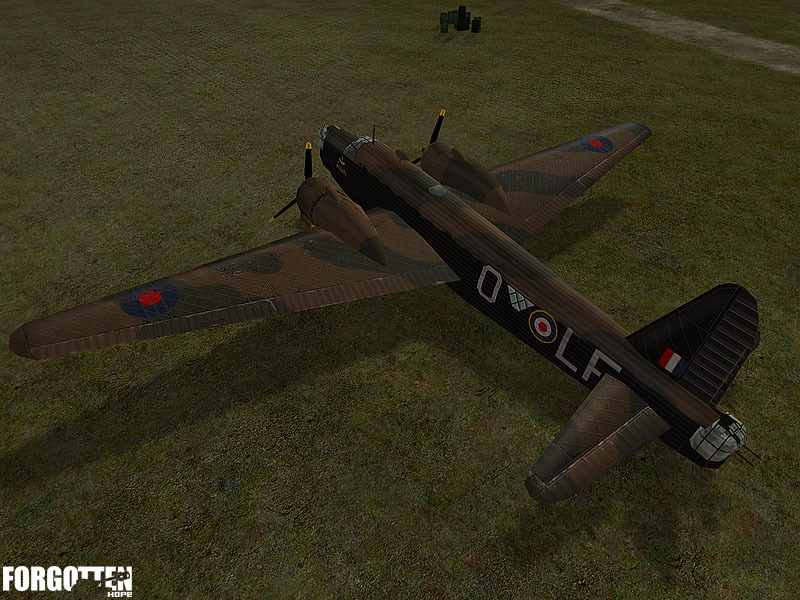 The Soviet TB3 Heavy Bomber and we also have two better screen shots of the British Wellington bomber. 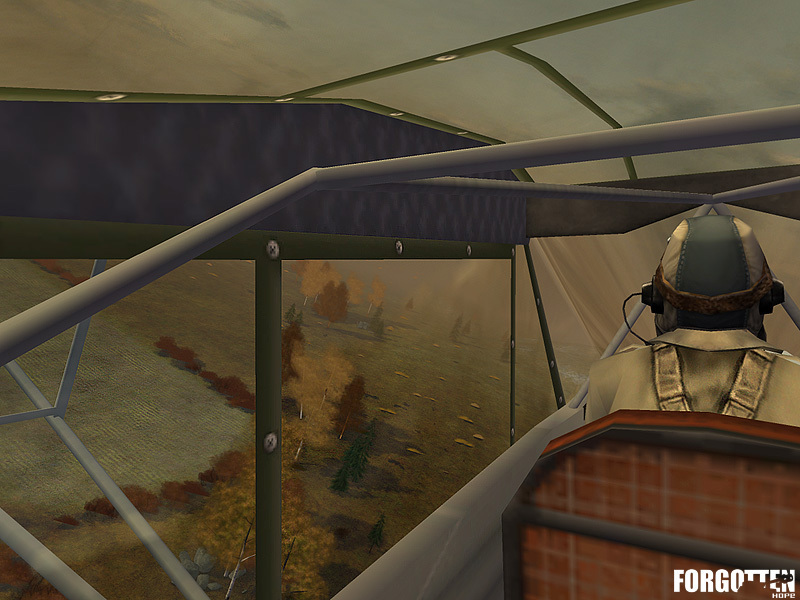 That's all for todays news update everyone, but be sure to stop by our public forums to discuss this update!